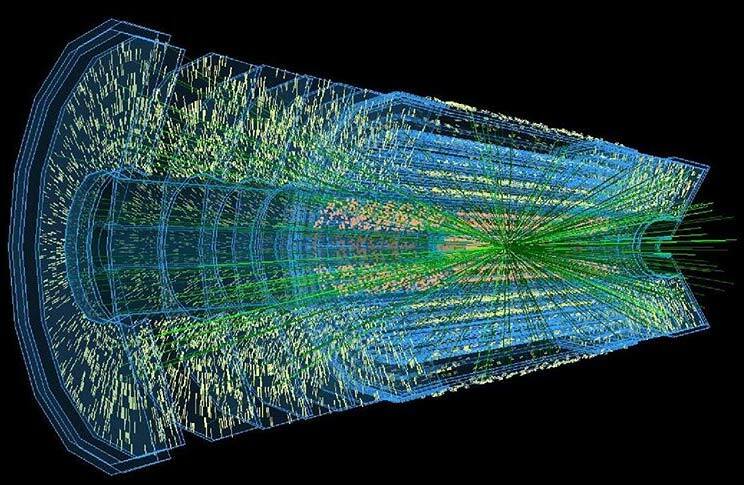 On 29 October 2018, the participating states and funding agencies agreed on the „money matrix“ for the upgrade of ATLAS experiment at the Large Hadron Collider (LHC) in the European Organization for Nuclear Research (CERN). Upgrade of the main LHC experiments is a part of the upgrade of LHC – the High-Luminosity LHC (HL-LHC). The goal of HL-LHC is to increase the performance of the accelerator in order to study the fundamental components of matter and the forces that bind them together in greater detail by increasing the number of collisions by a factor of between five and ten. The works on the upgrade of ATLAS will start in 2019 and the upgraded ATLAS will start its operations in 2026. The Czech side will participate on the upgrade of the Inner Tracker ITk, by testing and assembly of semiconductor sensors and detectors for strip and pixel subdetector, by verification of detecting properties and radiation tests or by development of new software. The Czech side will also participate on the upgrade of hadron calorimeter TileCal and of data acquisition system TDAQ. Scientists and engineers from the Institute of Physics of the Czech Academy of Sciences, Charles University, Czech Technical University in Prague and Palacký University in Olomouc will take part in those upgrade projects. New components will be provided in cooperation with Czech companies. The total budget of the upgrade of ATLAS is 269 million CHF. The contribution of the Czech Republic amounts to 2.2% of the total budget, i.e. approx. 6.1 million CHF. The Czech participation in upgrade of ATLAS experiment is funded by the Ministry of Education, Youth and Sports in the framework of project of large research infrastructure ”Research Infrastructure for Experiments at CERN”. CERN is an international organisation based in Geneva, Switzerland, which operates the largest laboratory in particle physics worldwide. The main research infrastructure of CERN is the Large Hadron Collider (LHC) and its experiments ATLAS, CMS, ALICE, LHCb and a number of other non-LHC experiments. The Czech Republic is a Member State of CERN since 1991.